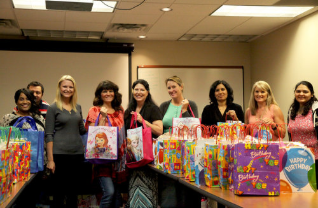 ​Providing toy-filled birthday gift bags to more than ​1,130,000 ​children in need since 1994! ​Please join us in making HAPPY birthdays happen for children living in poverty. You can join our birthday club with as little as $10/month. Each month, you will make a very happy birthday for a child in need. 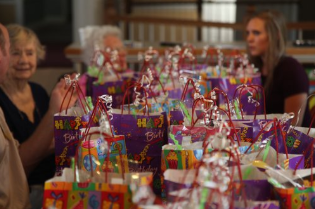 ​It takes a lot of donations to insure that under-privileged children are able to benefit from our Birthday Bag Program. If you are able to help, we would love your support!